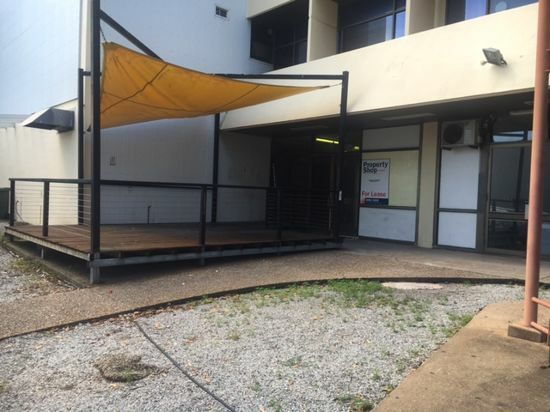 Centrally located in Casuarina Plaza is this 50.40 sqm shop. Ideal for a coffee shop, takeaway or office. Access to a verandah area. Rent is $2150 pcm Inc. GST.